In the early days, various dialect associations set up their own schools where students were taught in their own dialects. The Teochew Community set up the Min Teck School in 1916. “Soon Hong Kong Si” took over the management of the school in 1920 and purchased two shoplots at the Kho Hun Yeang Street as school premises. Kindergarten, junior secondary and English classes were subsequently introduced in 1932 and 1933 respectively. The school was interrupted by the Japanese occupation in 1942. After the Japanese occupation in 1945, with a common vision for a lingua franca amongst the Chinese in Sarawak, all the association decided to establish a common syllabus and to adopt Mandarin as a common medium of instruction in all Chinese schools. A combined Chinese School Board was later formed comprising representatives from 13 Chinese organisations. 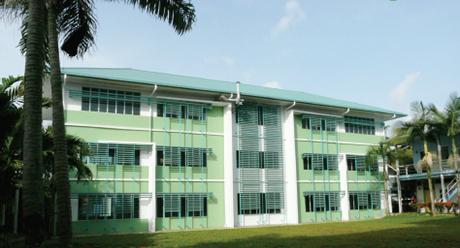 Min Teck School was then renamed Chung Hua Middle School. In 1958 the senior classes was moved to a new school named Chung Hua Middle School No. 1 at Pending Road, the Chung Hua Middle School was then renamed Chung Hua Middle School No. 2. In 1963, the colonial government introduced a new education system for which English as the medium of instruction was mandatory for all government-aided secondary schools. 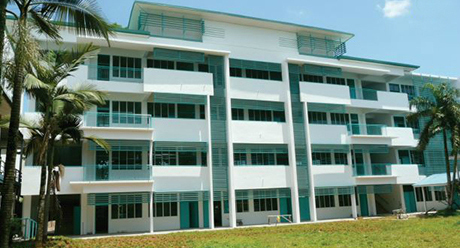 Kuching Teochew Association decided to set up the Kuching High Government-aided School in this school premises and at the same time remained to be on the Combined Chinese School Board to support Chinese schools. This decision was made after thorough study and careful consideration of the available pathways for students' future undertakings. 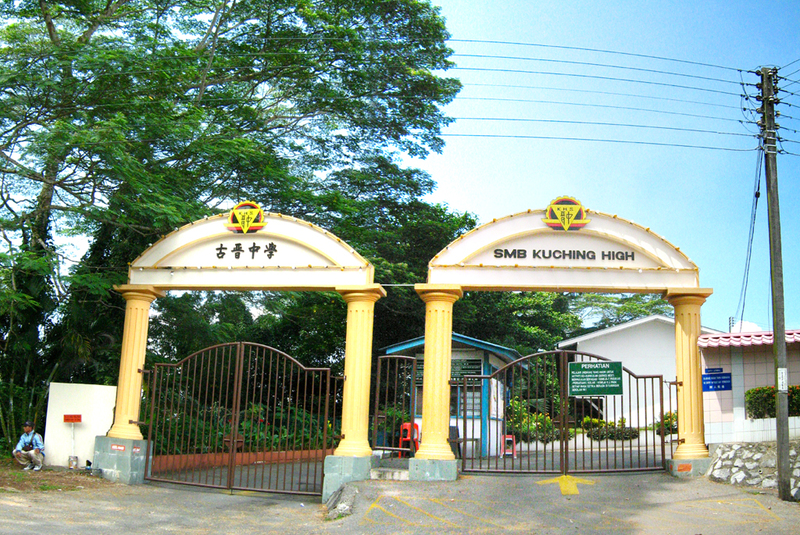 The registration of Kuching High School was approved in December 1962 with classes officially commenced in 1963. Since the establishment of Min Teck School, Kuching Teochew Association through its School Board of Management has contributed a great deal to the maintenance and rebuiding of school blocks. The recent major rebuilding was carried out after the school was razed by fire on 2nd December 2008. The rebuilding committee with appointed representatives from Kuching Teochew Association, Kuching High School Board of Management, Ex-Highians' Association and the school's Parents & Teachers Association received good support from the public as well as the Federal and State Government. Kuching Teochew Association has been playing an important role in supporting the school's learning and teaching facilities as well as the well-being of teachers and students.